Congratulations!! 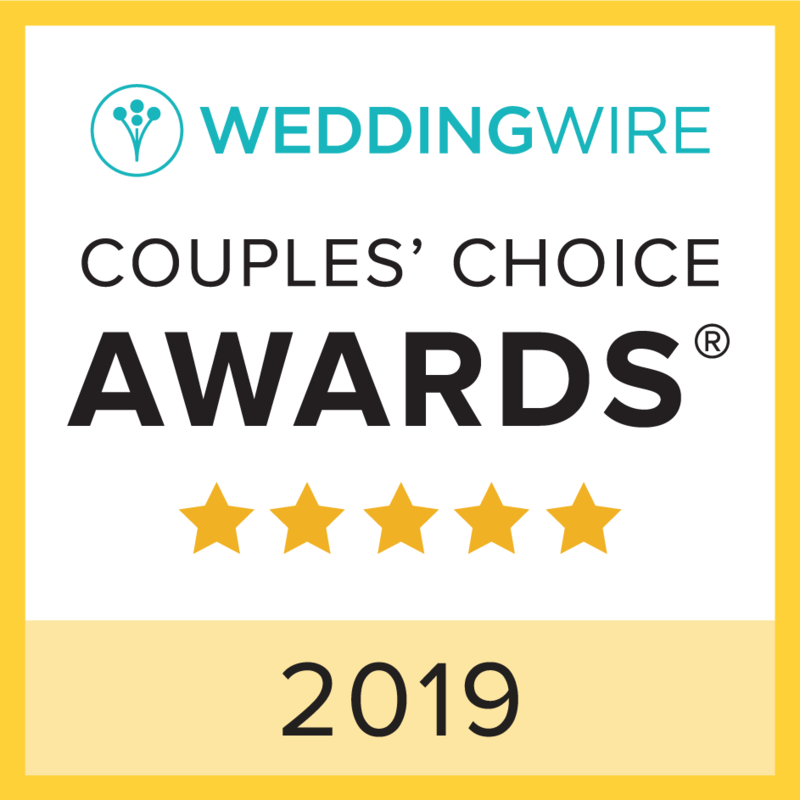 You’ve finally found your forever partner ♥ Next steps… time to plan your wedding, to include hiring a qualified Officiant. Sculptable Design’s CEO Jennifer Culp is now an Ordained Minister and is here to provide the very best in Officiant Services. 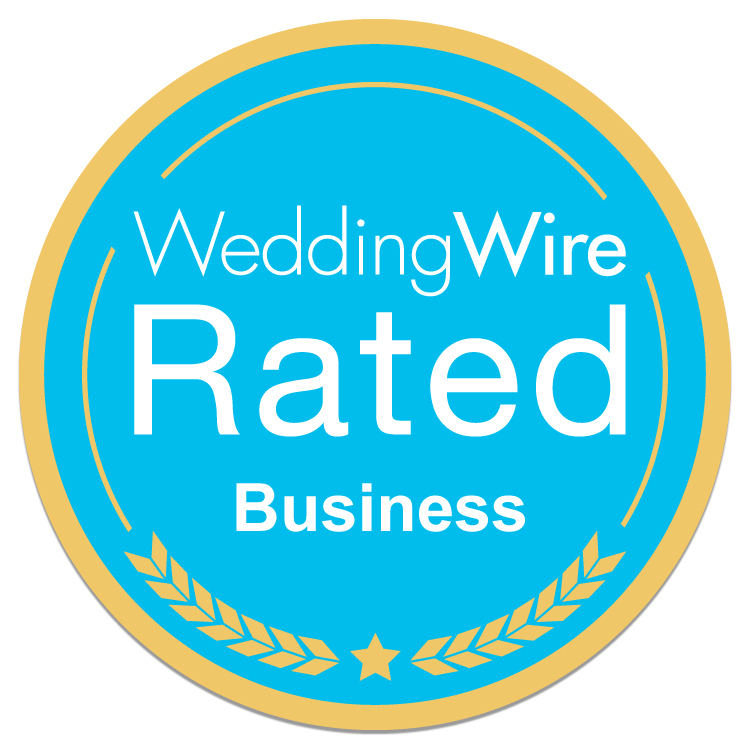 Jennifer has been working with Couples in both Atlanta and the DMV area for years, and truly creates an exquisitely unique experience for every wedding. We love that she is augmenting yet another element of this wondrous occasion and embracing the opportunity to be the officiant who join you together. It is an honor to us that you are considering our professionalism to deliver the perfection that you deserve. 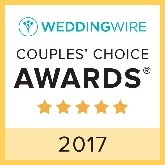 We understand the intricacies of officiating, and after attending/planning literally thousands of weddings, she’s absorbed only the optimum ways in which to solemnize a wedding ceremony, all while ensuring that your personal touches are established throughout the ceremony and especially amongst the vows. We offer ceremony services that range from traditional, to religious, to civil unions, etc. There are no limits to what Jennifer can provide! Every ceremony will be customized by you to accentuate your marriage in a distinctive way. Call us today to find out more!